139 photos in this trip. Click a photo to view, or the next arrow to view more thumbnails. 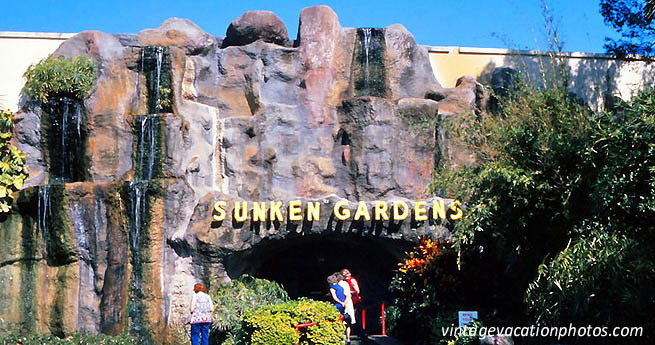 Drive to Florida in 1975, and enjoy Disney and Sunken Gardens. Continue on to Texas and visit Houston..